FBS User Conference highlights, photos, presentations and videos. FBS Users in the news. 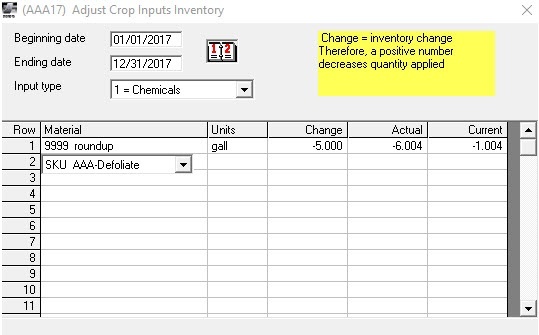 Adjusting crop input inventories. 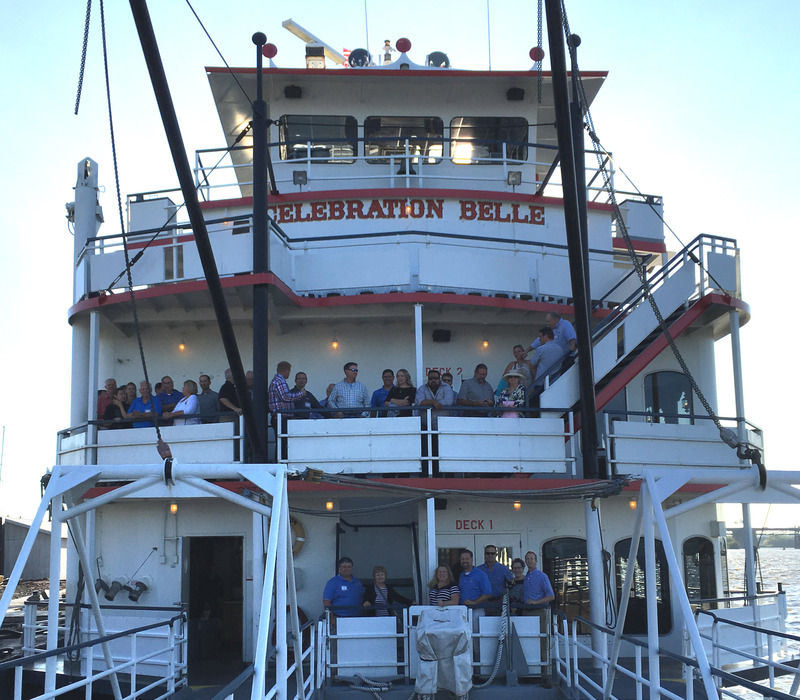 User Conference attendees on the Celebration Belle. 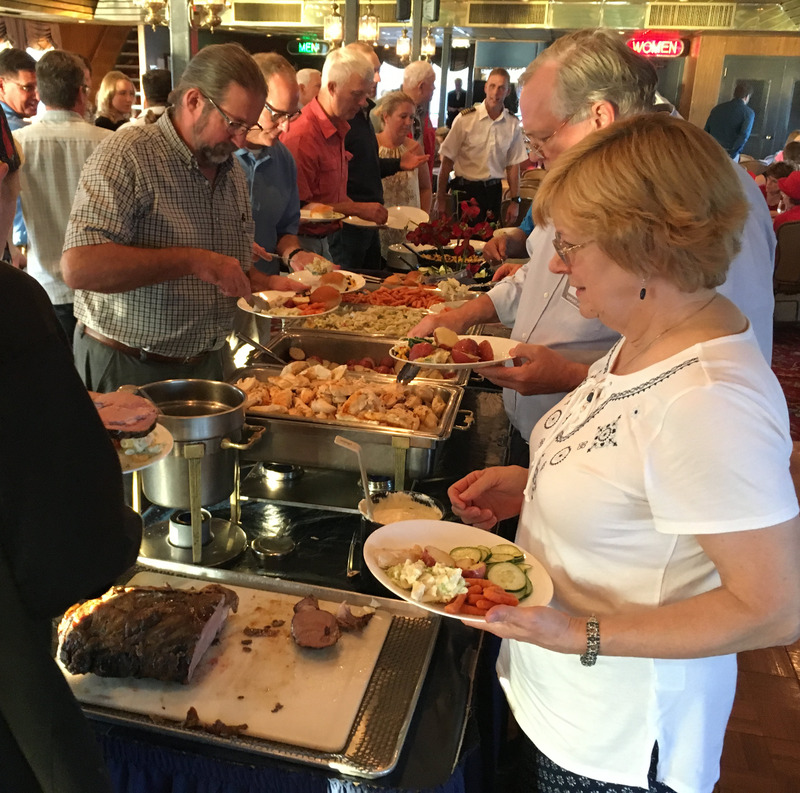 In case you missed the 2017 FBS User Conference this month we're going to make our best attempt to share the sights, sounds, experience and information exchanged in this newsletter and on our website. 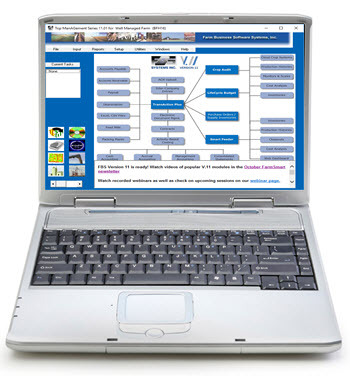 "Very helpful in understanding an overview of all the software can do." "Seminar is very helpful. Good integration between attendees/presenters." "The seminar was very good." The Conference kicked off with producers and and advisers from 10 states introducing themselves then sharing what they were hoping to learn from speakers and their peers at the conference. Where will your accounting software be housed?" 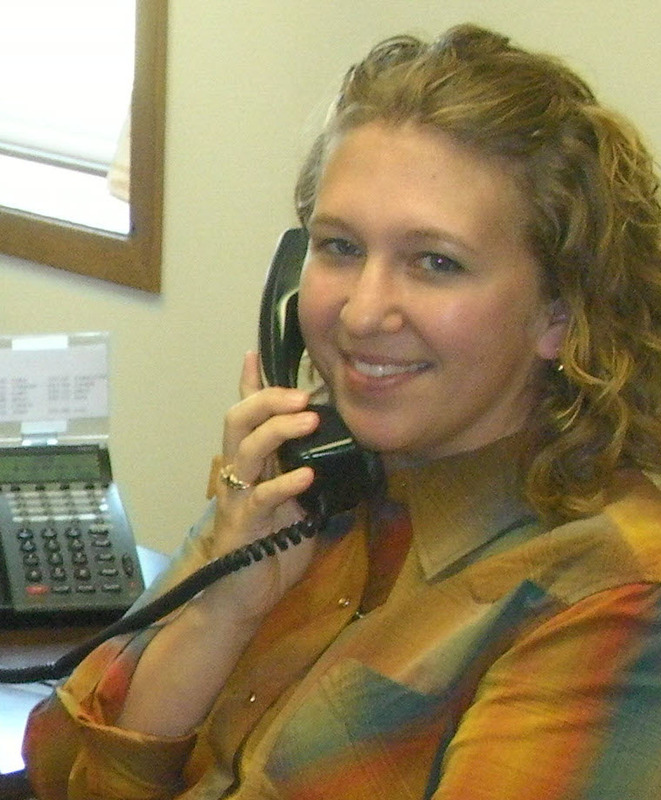 Who will provide your accounting software? How important are these capabilities? What support services will be most helpful? Bernick concluded by conducting an interactive survey of the Conference participants to assess their management practices. 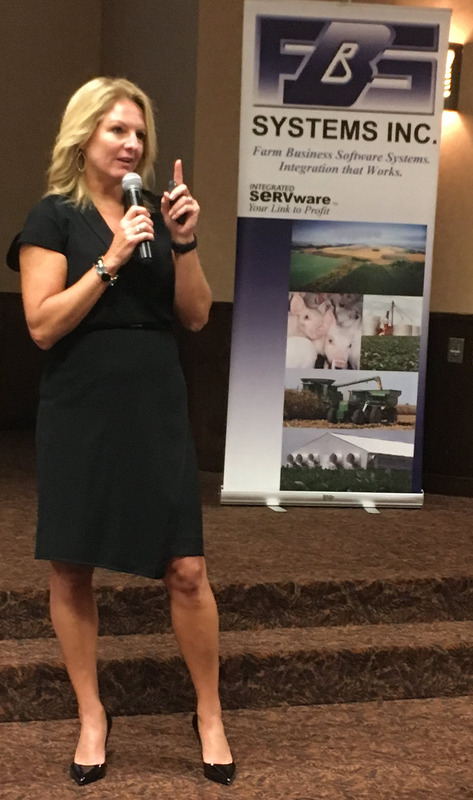 Click here to watch a video of Jeanne Bernick's presentation. 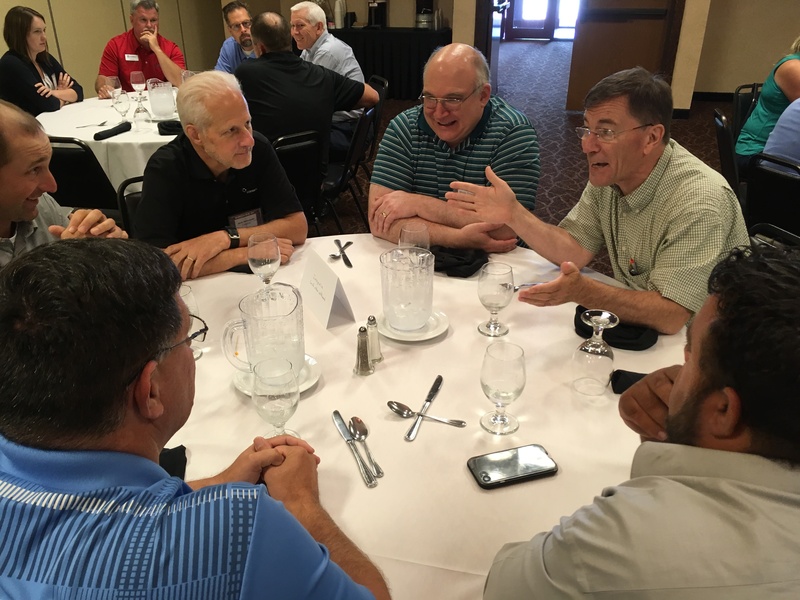 Lunch was our first solid networking opportunity as tables were marked by common areas of interest. 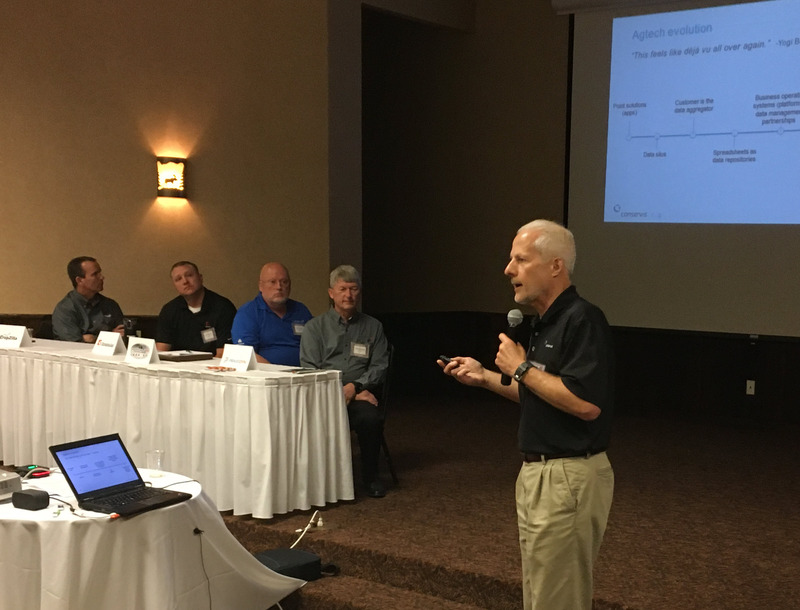 John McNutt of LattaHarris and Bill Haupts from Russell Consulting unveiled the 2016 Corn-Soybean Cost of Production Benchmarks. 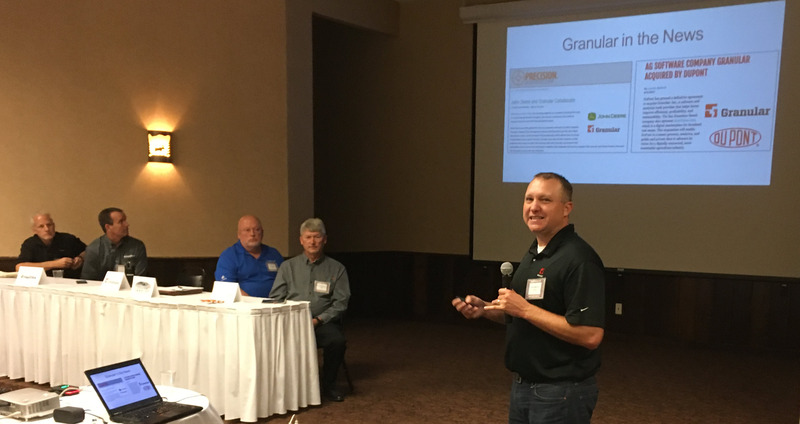 With corn production costs ranging from $1.94 to $5.12 per bushel McNutt emphasized the need to optimize margins rather than yields and the opportunities to benchmark machine utilization and activity costs. Next the Conference turned to the Integration Partners Panel and round table discussions with the presenters. the Mixmate chemical mixing app. how their controllers manage facilities. The Tuesday afternoon general session concluded with an overview of "new opportunities" of software updates, priorities and plans by FBS Director of Development Dr. Martin Traviolia. 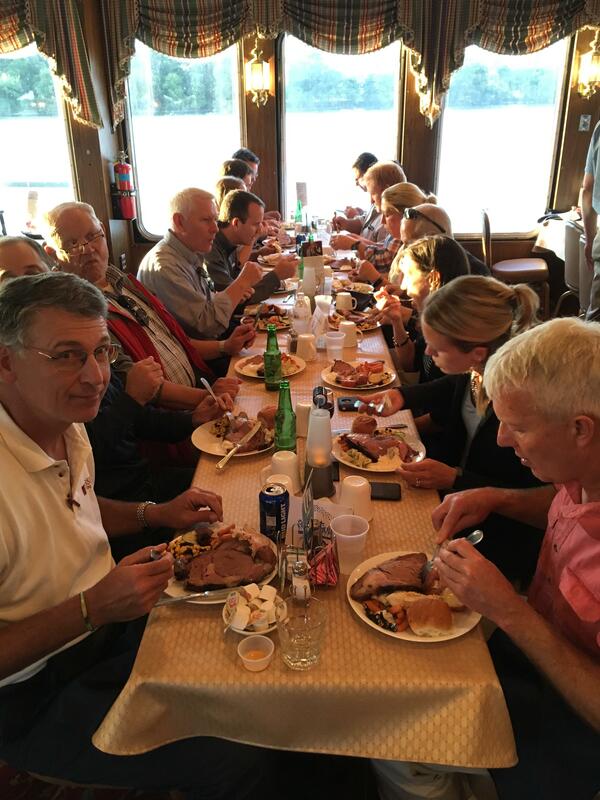 Wrapping up the day with a delicious prime rib dinner cruise on the Mississippi. 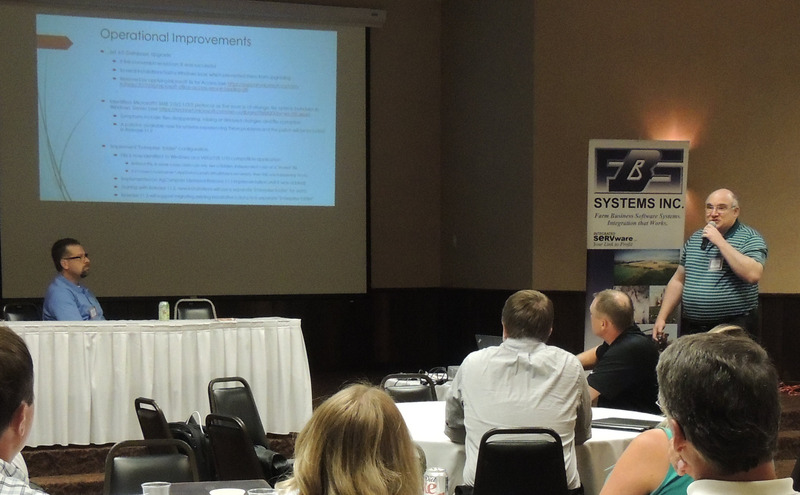 Click here to view presentation and videos from the User Conference. The September 2017 issue of Farm Futures includes two stories on FBS users. 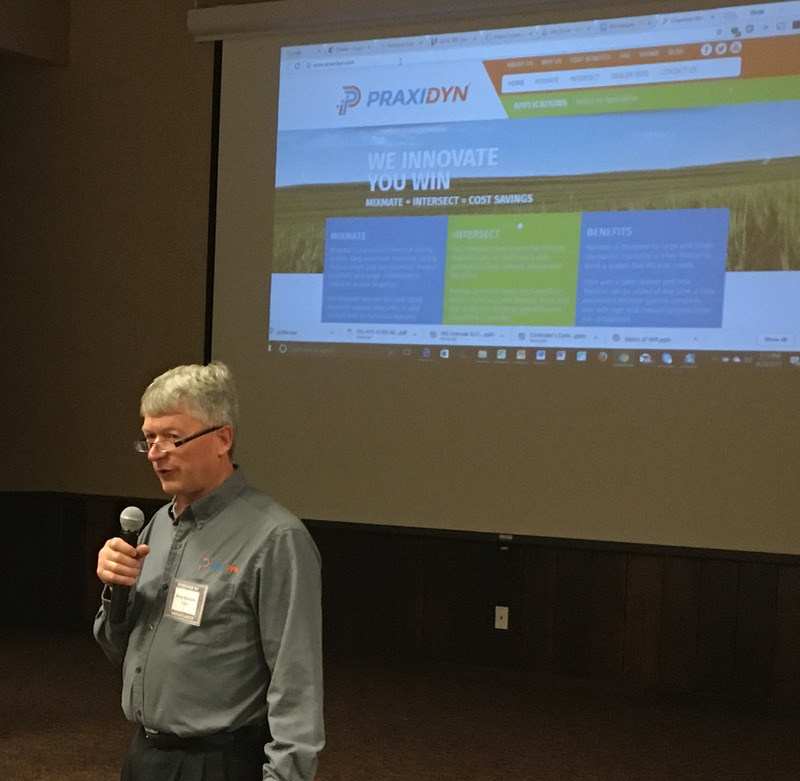 Scott Henry, business development manager for Longview Farms in central Iowa will be on the program at the Ag Data Conference in Coralville, Iowa, on November 29-30. 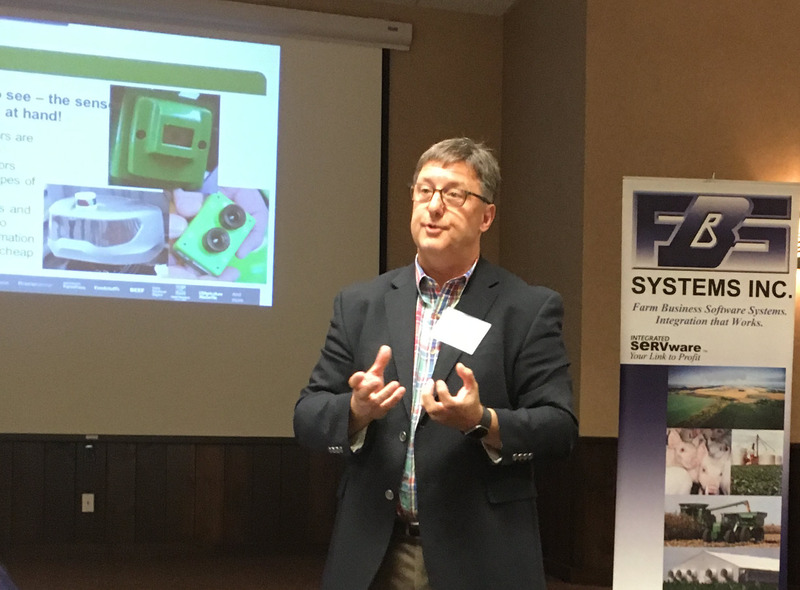 David Seba of Seba Brothers Farm in western Missouri relates his experience with FarMobile data collection units in Turn Data Into Cash. 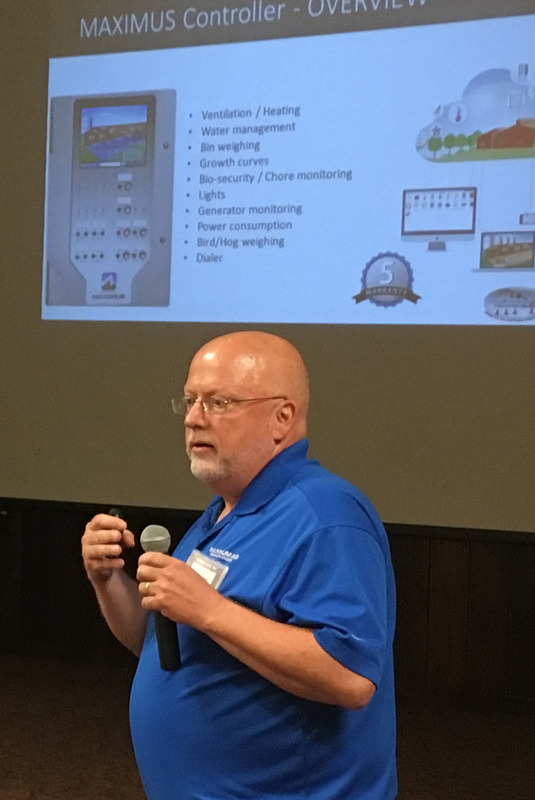 Dwight Mogler was featured in the Iowa Pork Producer. 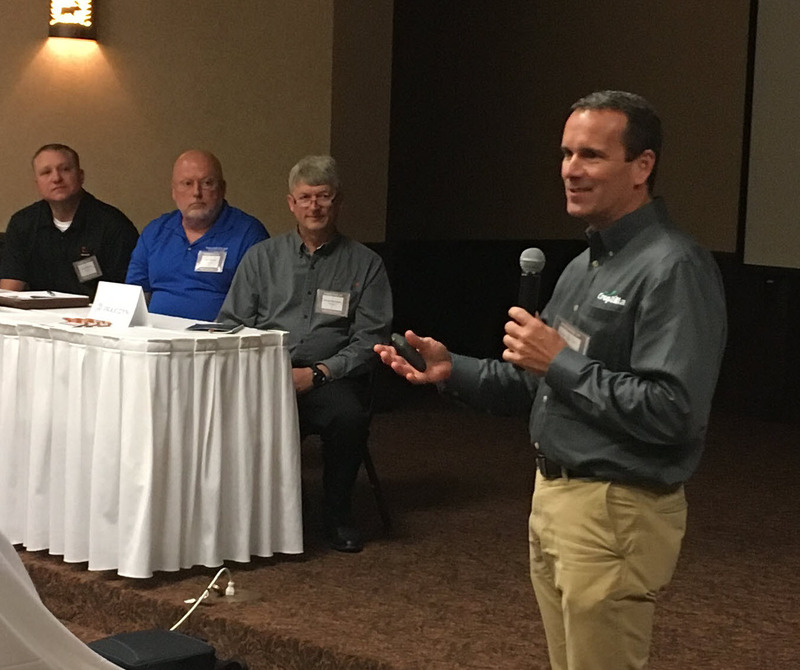 In addition to serving as a director in the Iowa Pork Producers Association, Mogler is partner in Mogler Farms/Pig Hill, growing pork, row-crop and cattle-feeding operations in northwest Iowa. September 11: Getting Ready for Harvest. September 18: Recording Harvest Records. September 25: Reconciling Livestock Inventories. Q. When I run my Chemical Inventory Report the ending quantity doesn’t match my physical inventory. What’s the best way to account for that? A. It’s common to have your ending inventory in FBS off from the physical inventory due to shrinkage, mis-calibration or simple rounding (application monitors usually record rates, not inventories). The best way to account for this is to do a Global Adjustment of Applications (Input/Crops/Global Adjustment of Applications). This works by finding all applications of the input during the time period you specify and “tweaking” those applications to make up for the amount your inventory is off. Here’s a Crop Input Inventory Report run for Roundup. It states that the ending inventory in FBS is 48.996, but in reality you have 5 fewer gallons on hand. To make a global adjustment for this example select the beginning and ending application dates and enter -5. This will proportionately increase the applied gallons from 1.004 to 6.004 to achieve the actual 43.996 ending inventory. The global adjustment prorates the adjusted applications across fields based on the prior application quantities. For example, the 5/01/2017 original application of .602 represents 60% of the total applications of 1.004. Therefore the adjusted application quantity is 3.6 ((5 x 60%) + .602). You can also just do a chemical adjustment that will not affect the individual applications through Input/Crops/ General Input/Chemical Adjustment. This option will "write off" small discrepancies in input inventories provided they are positive quantities.